MOUNTAIN VIEW, Calif.--(BUSINESS WIRE)--Bidgely announced today that it has closed a $27 million Series C round of financing — the largest round of investment to date for energy disaggregation technology. Georgian Partners, an investment fund known for its focus on high-growth enterprise software companies that use applied artificial intelligence to disrupt markets, led the oversubscribed round. Returning investors include Khosla Ventures, E.ON, and innogy. Constellation Technology Ventures, the venture capital arm of Exelon Corporation, is also expected to return. These advances have skyrocketed interest in the technology, allowing Bidgely to capture 10 million homes under contract with 25 global utilities. Expanding beyond consumer-facing engagement to business intelligence applied to broader decision-making within utilities and energy retailers. Bidgely raised its Series A round in 2013 and Series B round in 2015. The company has now raised a total of $51 million in funding. To learn more about Bidgely, please join the webinar. 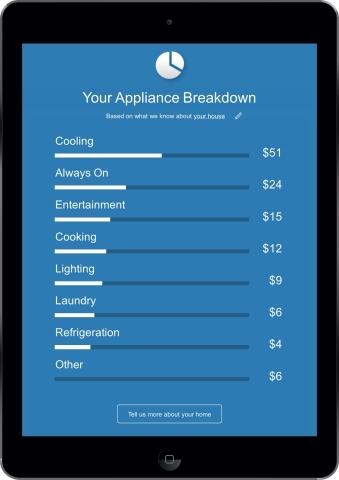 Bidgely is transforming the way customers interact with their energy use. 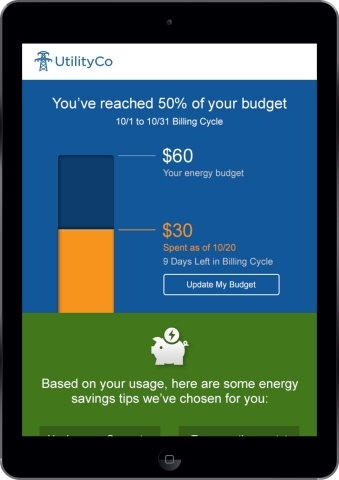 By combining the power of SaaS-based analytics with consumer-friendly web and mobile applications, Bidgely provides personalized and actionable insights that help customers save energy and enable utilities to build enduring customer relationships. The company works with utilities serving residential customers around the world. For more information, please visit www.bidgely.com or bidgely.com/blog. Georgian Partners is a thesis-driven growth equity firm investing in SaaS-based business software companies that exploit applied artificial intelligence, security first and conversational business. Founded by successful entrepreneurs and technology executives, Georgian Partners leverages our global software expertise to be able to directly impact the success of companies. For more information, visit www.georgianpartners.com.